Deep seating with refined style. Lean back and look sophisticated in this Westside classic. 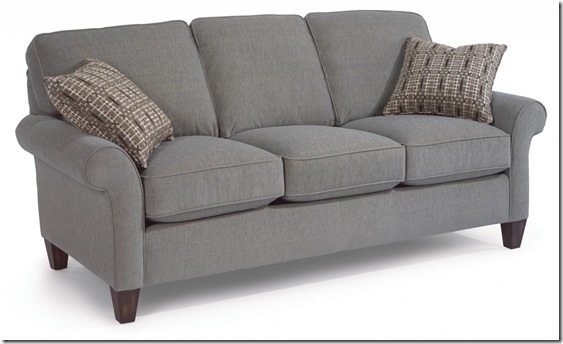 Rolled arms and tapered wooden legs elevate an angled profile so you can sit back and relax elegantly. Soft boxed seat and back cushions paired with quality construction provide years of comfortable seating for you and your family. Choose from one of their Limited Lifetime cushion core options and hundreds of fabric options. Simply tailored with classic details. Dana is current and stylish, yet simple enough to withstand the test of time. This modestly scaled style is a great option for small spaces. With a tightly padded back, tailored roll arms and tall tapered feet, Dana fits classic touches into a streamlined design that lends openness to any space. 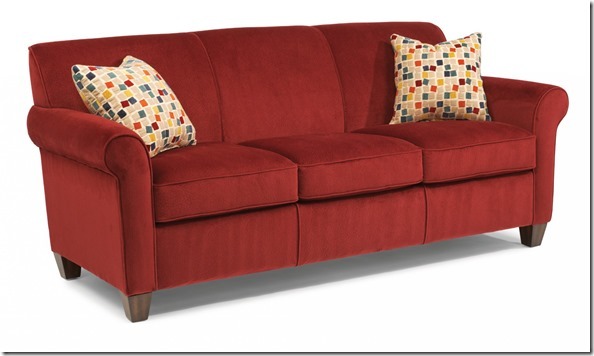 Choose from one of their Limited Lifetime cushion core options and hundreds of fabric options. Contrasting elements with casual appeal. William’s short back frame contrasted by tall back cushions invites you to relax with family and friends on a quiet evening. 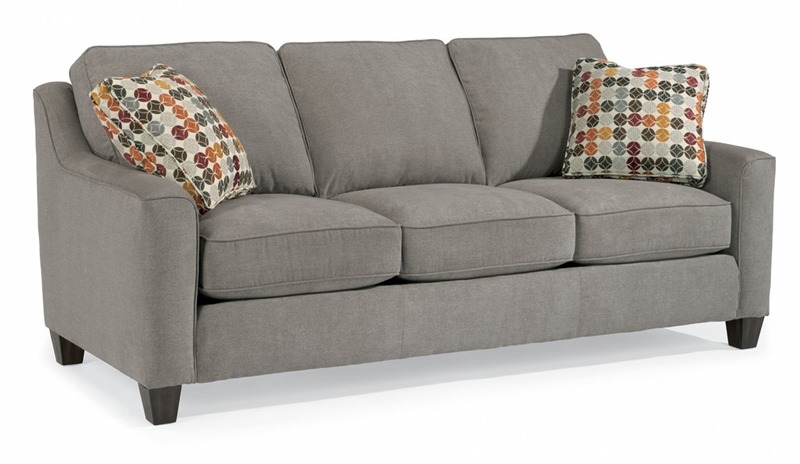 Square tapered legs and quality construction mean you’ll be able to enjoy countless nights of leisure. Choose from one of their Limited Lifetime cushion core options and hundreds of fabric options. Casual confidence in a high-backed frame. Taller friends and family will voice their appreciation for Harrison’s high back design, making it a true conversation piece. 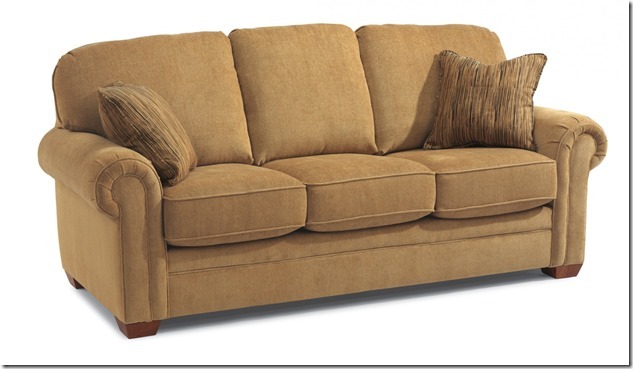 Its rolled, pleated arms are accented by welt cording and optional nailhead trim for an elegant touch.